Welcome to The Apalachicola Bay Inn! 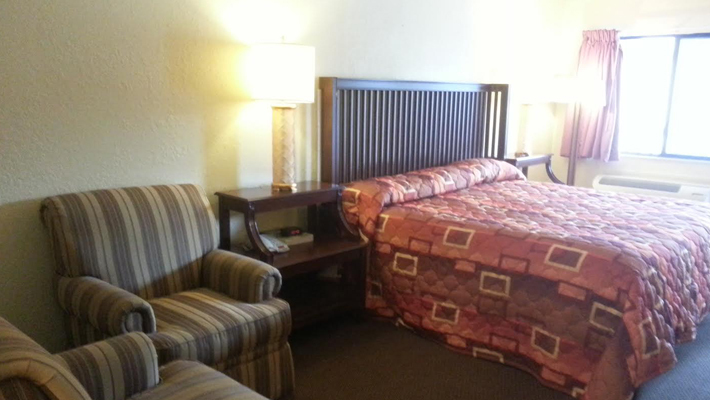 We’re a well-maintained hotel in Apalachicola FL where you can rest and relax as you enjoy the Florida Gulf Coast. We’re less than 20 minutes from St. George Island and a quick 30 minutes from Port St. Joe and Mexico Beach. Plus, we’re 2 miles from downtown Apalachicola. Depend on us when you need hotels near Apalachicola River FL or corporate hotels in Apalachicola, Florida for your business travel needs. Other attractions nearby include Panama City Beach, about 2 hours away – and Tallahassee as well. You may also want to take a drive to St. George Island, Cape San Blas or WindMark Beach. Don’t forget to bring your walking shoes or maybe a bike to explore everything historic Apalachicola has to offer as well as the Apalachicola River waterfront restaurants with fresh local seafood and world-famous oysters. We focus on providing amenities that enhance your stay without unnecessarily padding the bill. That means we offer in-room microwaves and refrigerators, for example, because we know these amenities can help you save money while in the area. We also feature free parking, professional service at our check-in desk and more – all designed with your needs and desires in mind. Won’t you reserve a room with us now? For vacation travel, our excellent hotel in Apalachicola FL is a great a place to stay. Whether you’re looking for a hotel near St. George Island Beach, a hotel near St. Joseph Peninsula State Park or perhaps a hotel near some of the other towns, beaches or islands, this is the place for you. This area is fun to visit, and much travel to this fine region of the country revolves around these and other attractions. But that’s not the only reason to come here. You’ll see unique natural beauty that will stun and amazing you. Whether you come for the sights or the sounds, there’s always a great Florida experience waiting for you when you trust The Apalachicola Bay Inn. When looking for hotels in Apalachicola FL with affordable rates that will leave you with plenty of money for sightseeing and dining, please choose this independent hotel with complete confidence. Our family-friendly property is designed to give you the ultimate in comfort while offering the lowest possible pricing. 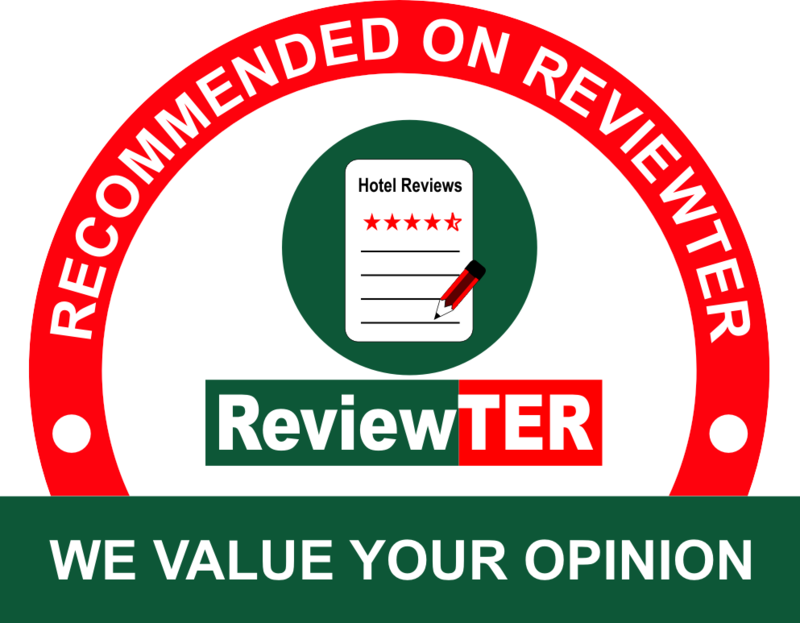 Smart travelers know that this place offers the best rates along with the best possible guest experience. When looking for hotels near Apalachicola River FL where you can easily relax and unwind or perhaps hotels Apalachicola Seafood Festival visitors are sure to like, please don’t overlook our fine property. Staying with us is a sensible choice that will allow you to wake up to good mornings. 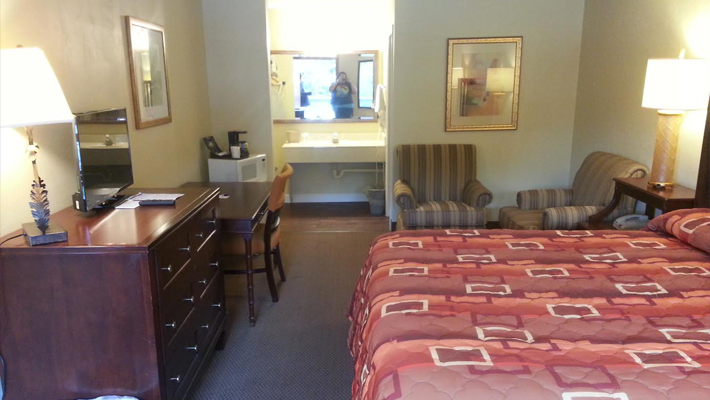 Intelligent and experienced travelers know they can turn to The Apalachicola Bay Inn for great comfort at an affordable price, and that’s the case when looking for corporate hotels in Apalachicola Florida as well as places for the family. 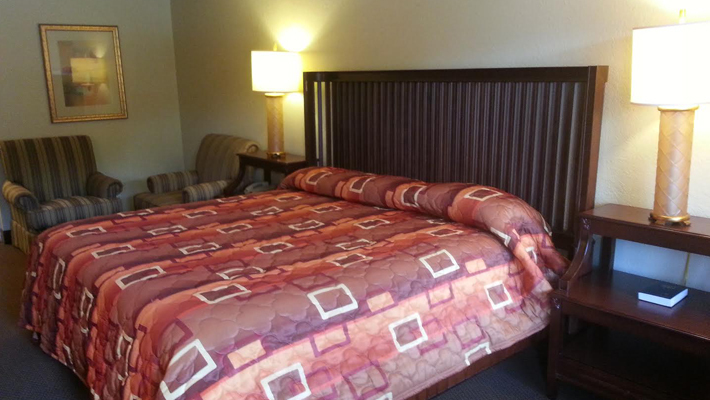 With bedding designed to appeal to a wide range of travelers and amenities that enhance any kind of stay, this choice of Apalachicola, Florida motels is the best place to stay when visiting our part of the vibrant, dynamic Florida panhandle. 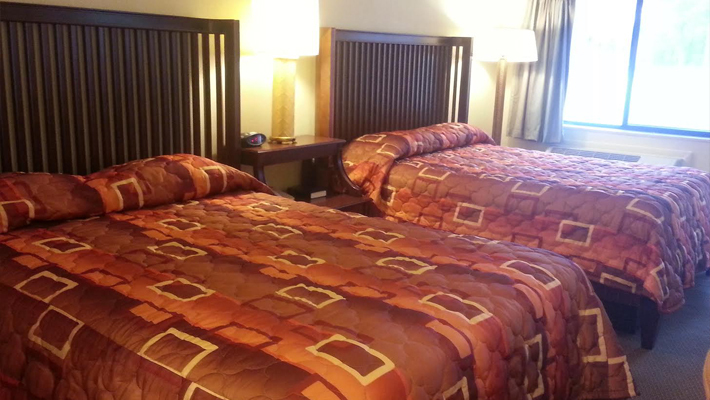 Stay with us and see just how comfortable you can be while not breaking the bank. Why not make your affordable booking now? A reservation with us ensure a great experience while in the area. Not every one of the Apalachicola FL hotels can offer you an experience that’s safe, comfortable and peaceful. 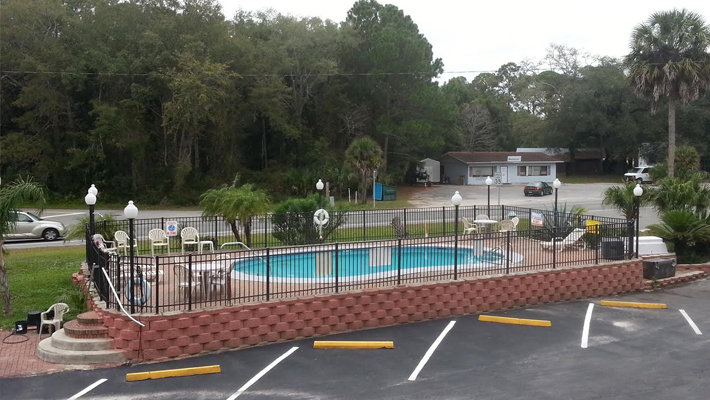 For a safe and peaceful stay that will meet your need and exceed your expectations, choose our option of motels in Apalachicola, Florida with complete confidence. We’ll be here when you need us with a great experience. And because we offer professional front desk service, there’s always someone to assist you when you needed. We also offer security and take swift action whenever necessary to maintain the peace. You deserve a great experience when staying in the Lubbock area, and we’re proud to be the best choice of motels in West Texas. May we serve you? It will be our pleasure. Our hotel near St. Joe is also close to the other small communities, islands and parks nearby – and all deserve a visit when you have the time. John Gorrie Museum offers a look at the history of the local area that you can’t get anywhere else. Orman House Historic State Park offers a look at an authentic estate, a landscaped garden and so much more. Raney House Museum celebrates the 19th century through the examination of a single remarkable house.! The Best Deep Sea Fishing on the Forgotten Coast! Recently-renovated Hotel in historical Apalachicola FL. This website is individually owned by Apalachicola Bay Inn.